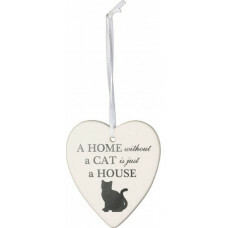 ALMOST AS GOOD AS HAVING AN ACTUAL CAT IN YOUR TREE! 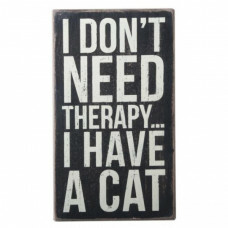 Why a Crazy Cat Lady ..
"I Don't Need Therapy... 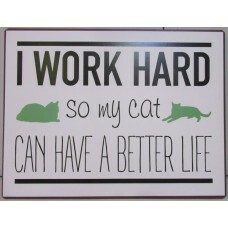 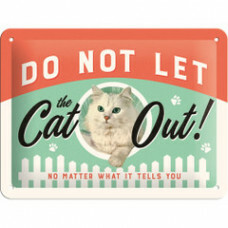 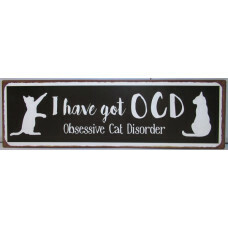 I Have a Cat" We all know it’s true – time with c..
"I Have Got OCD - Obsessive Cat Disorder" Rustic style, tin sign featuring.. 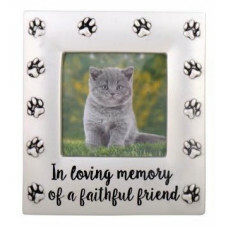 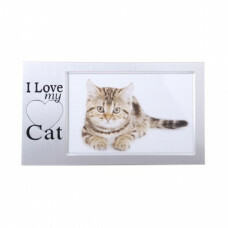 I Love My Cat... Silver Matt Aluminium Frame, featuring the words 'I Love ..
"In loving memory of a faithful friend" Sliver frame surrounded by paw pri..
Purrfect for all you jewels! 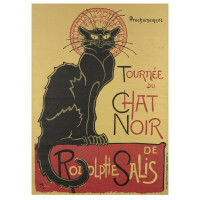 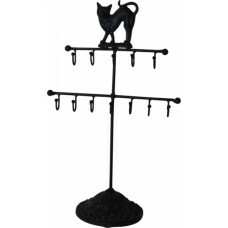 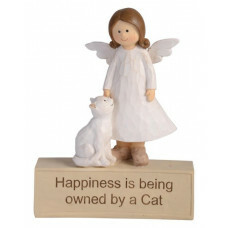 This Jewellery stand features 12 hooks ..
Purrfect night light for young cat lovers! 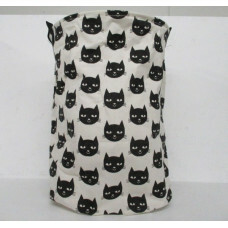 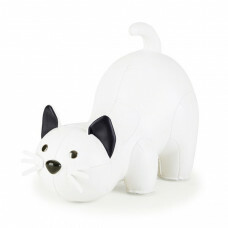 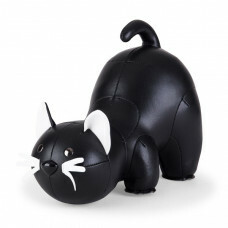 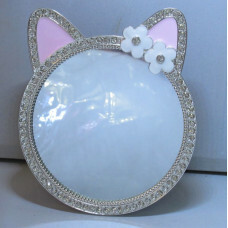 Pink, free standing, LED Night ..
Mirror, mirror... Who is the fairest kitty of them all? 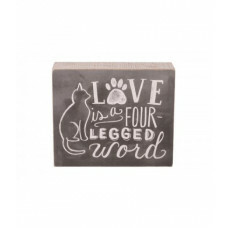 This stunning silv..
"Love is a Four Legged Word" Rustic charcoal and white sign Made from lig..